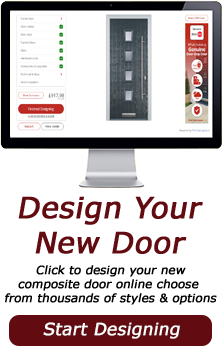 Our FD30 composite fire doors for flats, apartments and an integral garage have been approved by CERTIFIRE - an independent third party certification scheme that assures performance, quality, reliability and traceability of fire protection products. Certifire is recognised by regulatory authorities worldwide, it is an internationally respected mark of fire safety and one of the most authoritative in the industry. 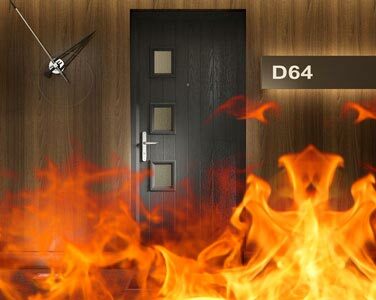 Our FD30 fire doors have been fire tested on both the internal and external side and smoke tested for up to 30 minutes (FD30s) and independently assessed by Certifire (CF5705). 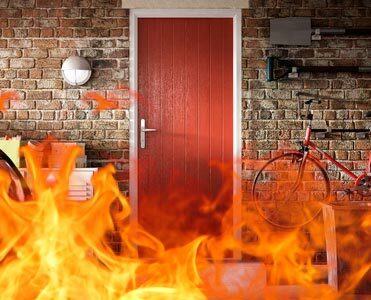 All internal and external fire doors have been tested to BS476 Part 22, and subject to the Q-Mark enhanced security scheme. Each composite fire door in the range is manufactured to a high level of security and complies with PAS023/PAS024 security accreditation as well as Secured by Design requirements. 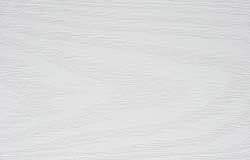 Internal and external fire doors don’t have to be plain and boring, with a wide variety of door styles and external colours available. FD30s fire door prices start from just £620 inc VAT. The composite fire door can be as individual as you like. You can choose from 11 external fire door colours; black, blue, green, red and white at no extra cost and the chartwell green, cream, grey, black brown, duck egg blue and poppy red finish is available for just £60. All of which can be configured with gold or chrome hardware. 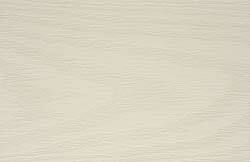 The internal fire door and frame colour is always white. 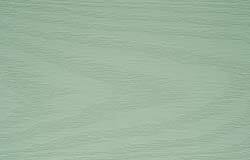 A great selection of external frame colours are available for your fd30s fire door. Have a question or looking to place an order? 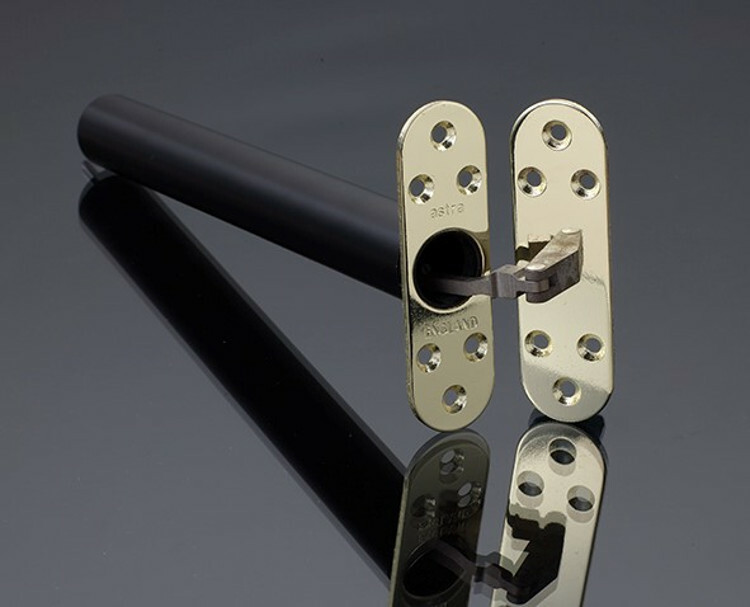 As standard, our 30 minute rated internal and external fire doors are supplied with an internal thumb turn, GU Ferco slamlock, low level 15mm threshold and a choice of 7mm Pyrodur fire resistant clear or stippolyte obscure glazing tested to BS476 Part 22 on glazed doors with an optional 85mm or 150mm cill, door closer, letterbox (+£40) and door knocker (+15). Side mounted door speed and latch controls for convenient access, allowing easy and accurate set up of the door opening and closing. Adjustable arm allows the CE3F to be easily installed and adjusted in multiple applications. Available for £75 inc VAT. 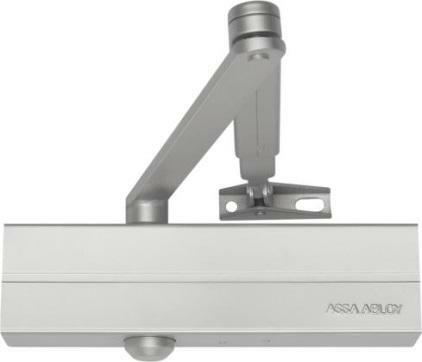 This 4000 series of fully controlled concealed door closers have been designed specifically for fire doors that require a continuous, controlled action into the latch. With easy speed adjustment this ultra efficient, easy-to-install compact door control is ideal for both the refurbishment and new build projects. Available for £275 inc VAT. 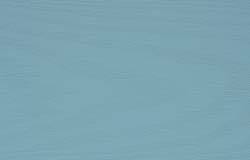 To provide a complete service, all fd30 composite fire doors are supplied with an in depth installation guide and include a tube of the correct specification intumescent silicone sealant. 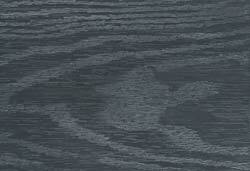 This is in addition to the double length intumescent strips around the external frame, ensuring ease of installation.